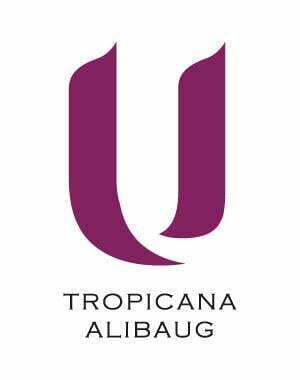 U Tropicana Alibaug is located on the Mapgaon Road, near the village of Chondi. 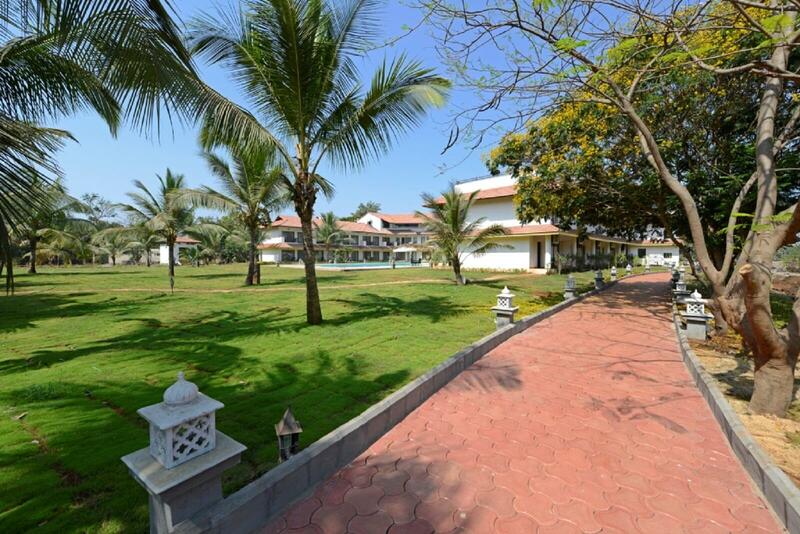 All local transport service providers are aware of the location and can transport you to the resort from the Mandwa Jetty. Alternately please contact us if you like to avail of the pickup & drop-off service.